Featuring Hayward L.E.D. low voltage lighting. 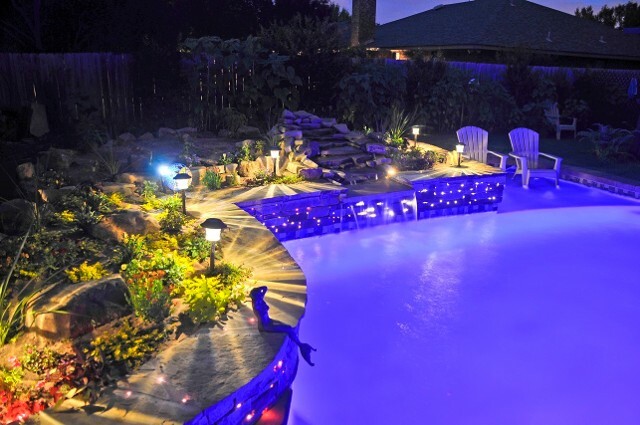 Transform your backyard into an outdoor destination with our installation options that include advanced salt water pools and customized lighting. 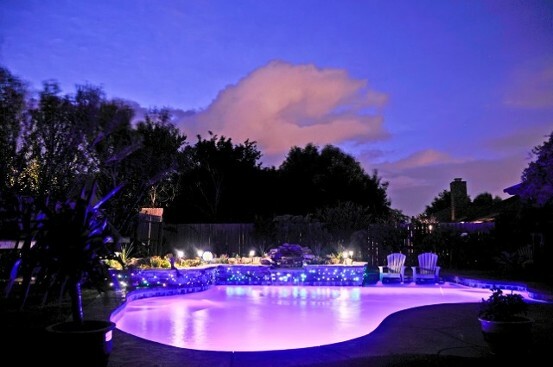 Our team of pool and spa builders have been working with customers in our area for many years and our location is close too wherever you live. 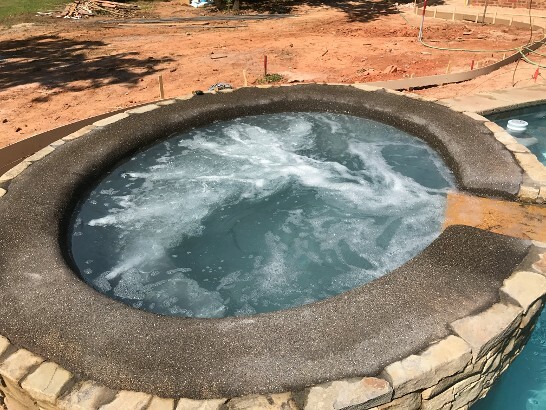 To begin the design process and create a pool of any size or configuration just contact us and rely on a contractor that is always on site for you. 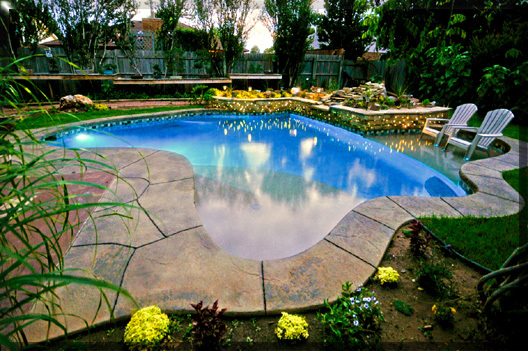 POOLS in Oklahoma City, Oklahoma, helps you stay cool during the summer months with the ultimate pool. 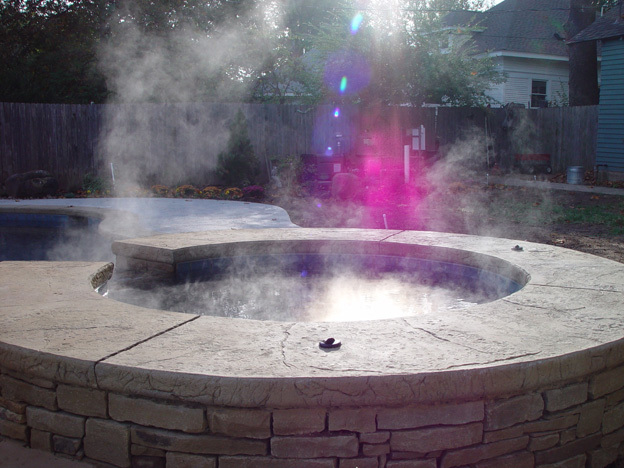 Relax after a hard day's work with a pool installed by us. 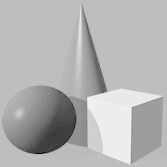 Our team has years of experience with every aspect of the process including design and construction. 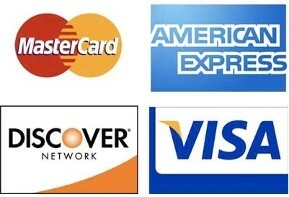 We are a small company that has been doing business for more than 36 years and our repeat customers are a testament to the quality of our work. 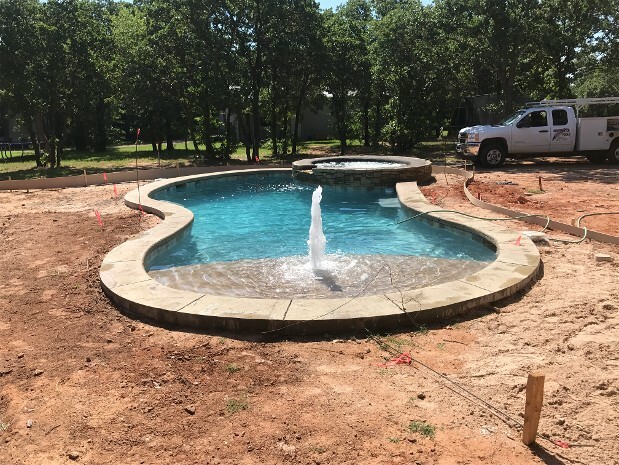 Our team has built three different pools for one particular happy family. You can see some of our renovation work at Crystal Bridge for the Myriad Gardens here. 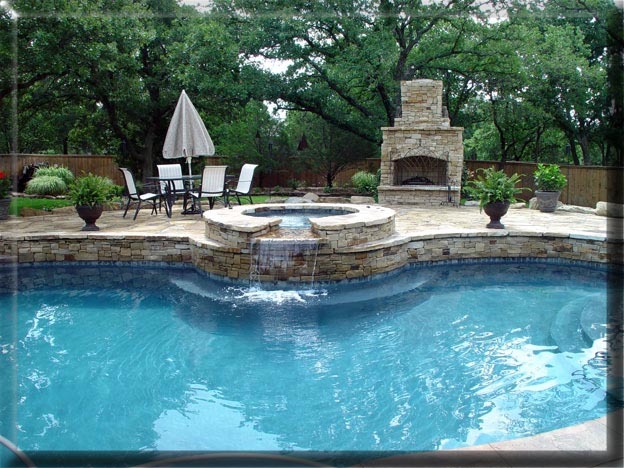 Our mission is to provide the best functioning pool at a reasonable price. The above image was captured during a cool morning. This pool constructed in mid 2015. Below is our show pool with L.E.D. underwater lighting and fiber optic lighting in the rock wall. 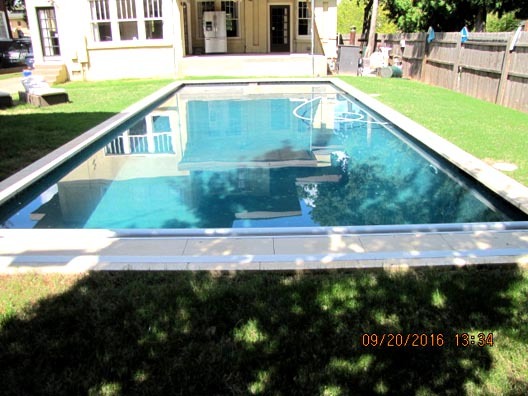 The pool above is the second pool we created for this happy Edmond family. 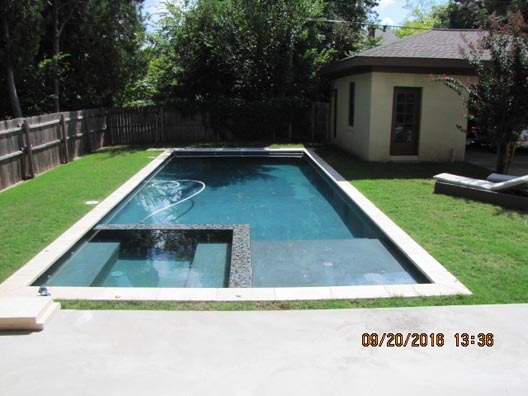 The pool above was constructed in mid 2015 in Midtown Oklahoma City. This pool has a "human powered cover". The home owner pushes and pulls poles to open and close the cover. Below is our show pool. 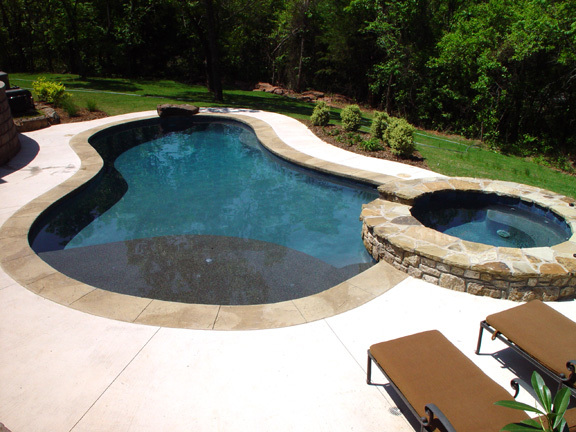 Contact our team of pool professionals for pool and spa installation or concrete pool remodeling.